Findlay Napier | The Goose Is Out! He made his name touring and recording with multi-award winning traditional Scottish folk band Back of the Moon. 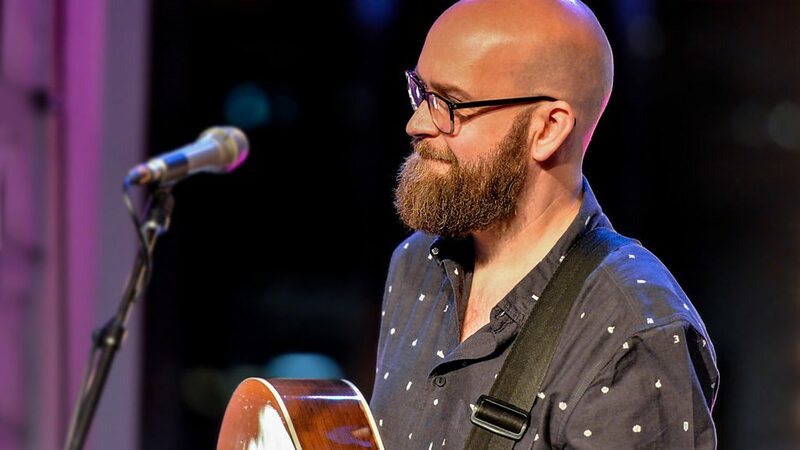 In his more recent projects “Queen Anne’s Revenge” and “The Bar Room Mountaineers” his song-writing took centre stage and was described by The Sunday Herald as “Genuine songcraft and wit following in the Difford & Tilbrook tradition”. Click here to go to Findlay Napier’s website!